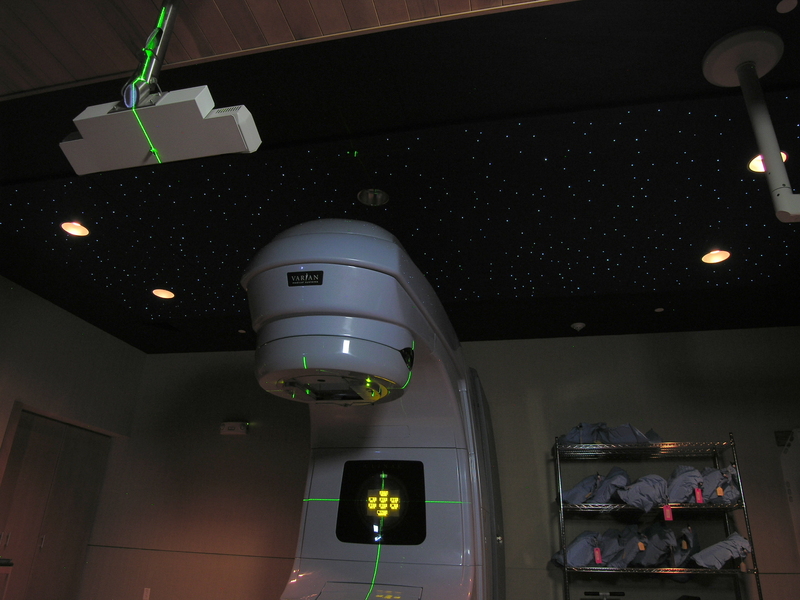 Numinus Is Now Offering LED Luminaires, Fiber Optic StarTiles™, StarDomes™ and LED Contollers Online! Beloved children’s dentist office, Children’s Dentistry of San Diego, has a wonderful reputation for making the trip to the dentist a delightful experience for the whole family. With their warm, welcoming staff, dedicated Dentists, and playful environment, this adorable dentistry is truly enjoyable. Run by Husband and Wife, Dr. Dabir and Dr. Cuisis, their wish is to make your little ones’ dentist appointments, “a walk under the stars!”, and what a perfect fit for their design to add a StarDome! 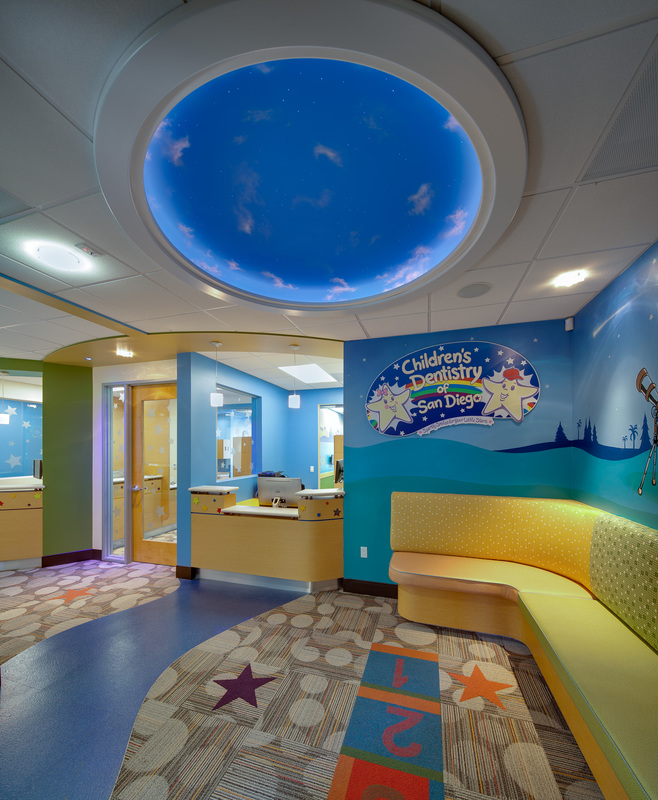 The 6 ft rotunda dome, created by Numinus, twinkles with LED fiber optic stars in the center of their starry themed waiting room. Children can play under the stars while waiting to see their favorite Dentists, and parents can relax and enjoy their complimentary coffee while gazing into the peaceful starry sky. It is evident that Dr. Dabir and Dr. Cuisis love what they do and strive to make their dentistry a “friendly and comfortable” place for children and parents alike. The industry has lost another emerging technology advocate with this week’s announcement that FiberOpticStudio, creator of the iSky LED Panel Systems, has closed it’s doors. Though FOS had some products in direct competition with Numinus’ patented StarDome and StarTile lines, we are sad, nonetheless, to lose a comrade in this volatile but exciting world of LED lighting. As for Numinus – business is great and with the rapidly increasing consciousness of LEDs and emerging lighting technologies we don’t expect to slow down any time soon! 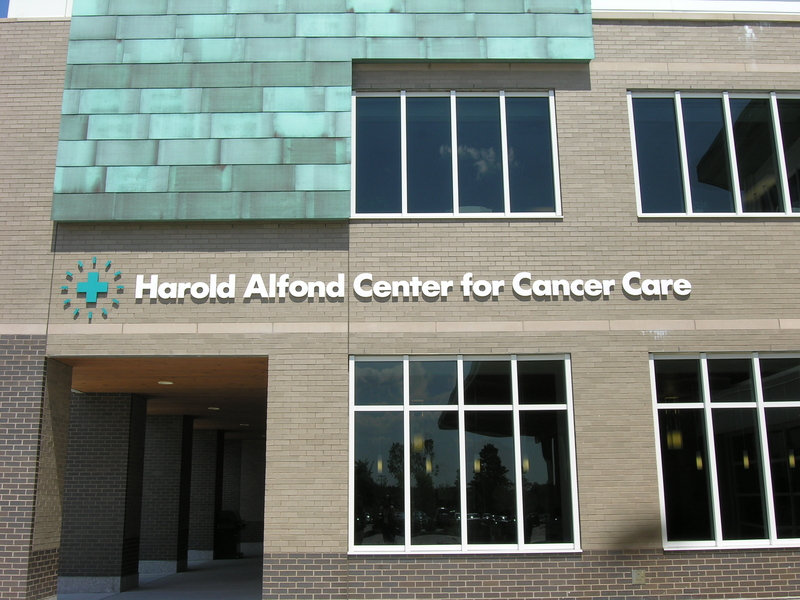 Contact us directly for pricing, quotations and assistance with project design! (Carlsbad, CA) February 3, 2011 – NuLEDs has received UL Listing for The MiniCan, a small aperture down light that consumes only 3.6 watts. This American made gem is quickly becoming a favorite for restaurants, elevator cabs, and residential applications. The MiniCan is available in a variety of finishes, and color temperatures, and is approved for use in insulated ceilings (IC Rated) and damp locations. The MiniCan has spring clips for easy installation, and can be fully dimmed with the 12 volt dimmers, also manufactured in the USA by NuLEDs. UL (Underwriters Laboratories®) is an independent product safety certification organization that has been testing products and writing standards for safety for more than a century. The MiniCan is a 12 volt DC luminaire which is installed using a remote power supply type installation. Up to 16 MiniCans can be fed from one 60 watt power supply. This allows for class 2 low voltage wiring, and by not having a power supply as an integral part of the light source, extends the life of the fixture, and allows for smooth full-range dimming. 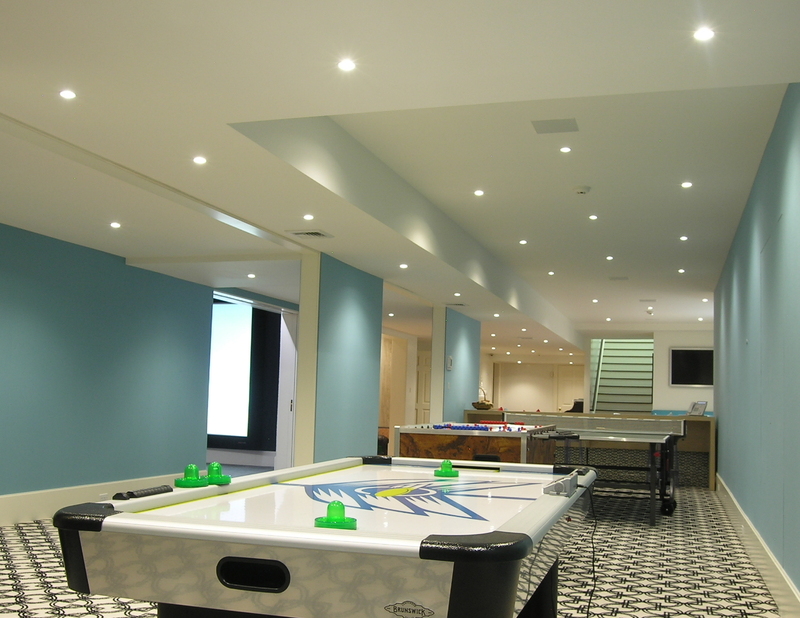 This basement in New York was able to get the entire basement lighting, which includes a home theater, gym, and game room on one 15 amp circuit with plenty of room to spare. There are 85 fixtures here consuming a total of 360 watts; if this customer had gone with 35 watt MR16 lamps, this same project would use nearly 3,000 watts! A StarDome in the Cupola! On a recent trip to Newport, Rhode Island, Chris and I stopped by one of our client’s homes and experienced one of our most unique StarDome installations. The couple had purchased not only a home, but also a condominium in a converted church that was built in 1735! 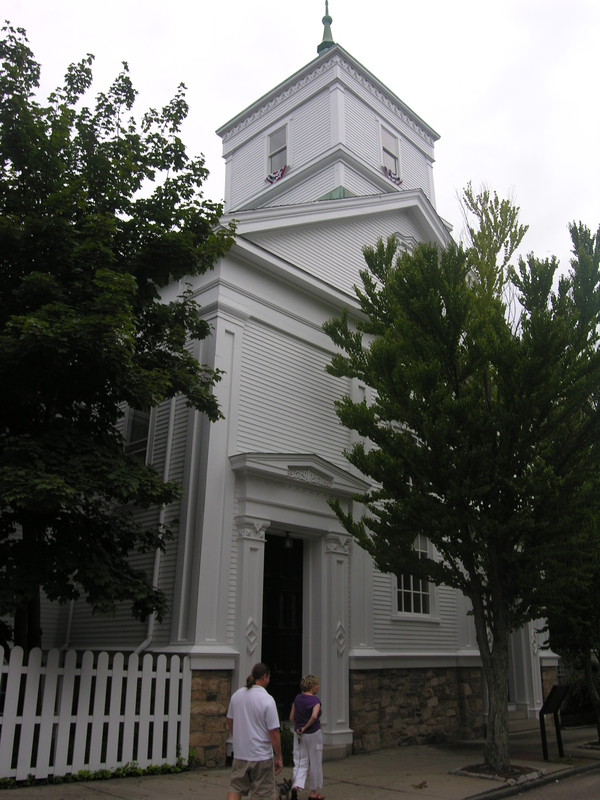 This Second Congregational Church sits in Old Downtown Newport, and was originally a Puritan meeting house. 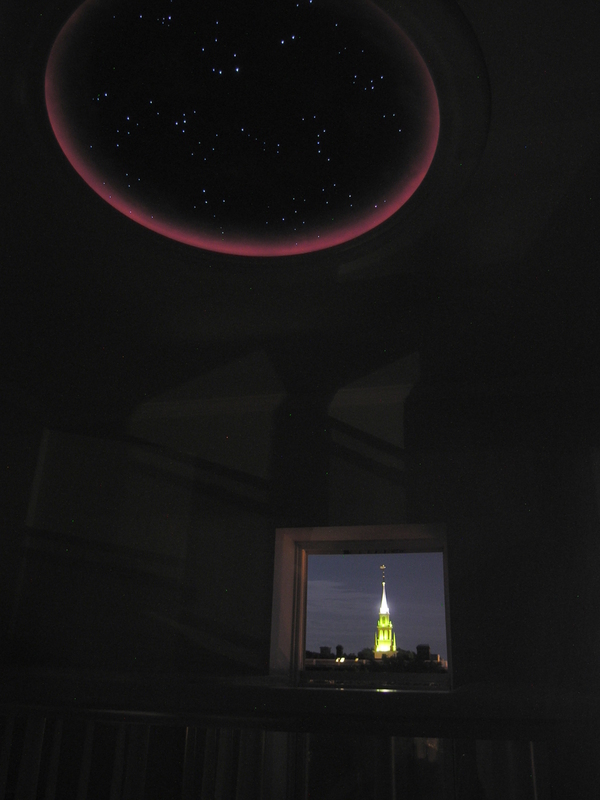 The StarDome rests in the cupola, atop the church, with four windows providing panoramic views of the city. 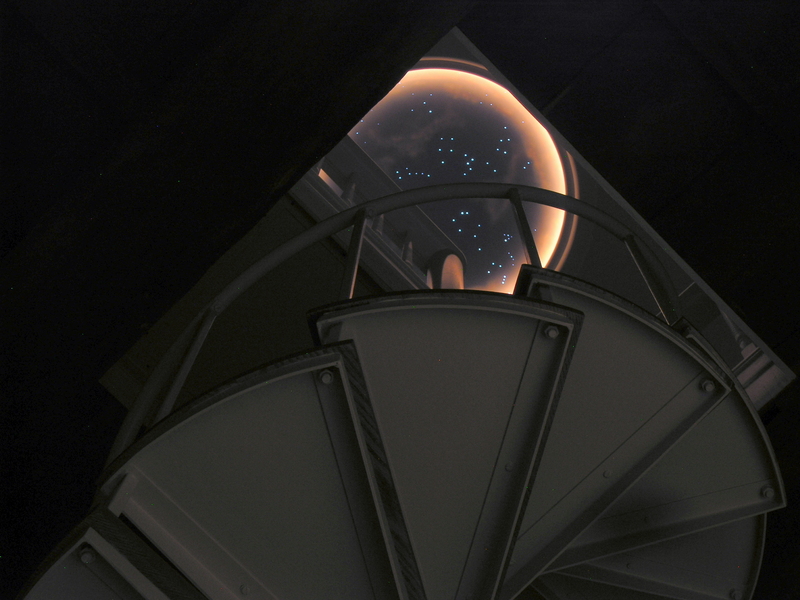 To reach the cupola, one must tread 84 steps including a spiral staircase which ascends directly under the StarDome. The home owner was looking for something unique and special for this little sanctuary. Her searches brought her to our website, and she knew this was the type of unique feature she wanted! Installing the StarDome presented another challenge… it would not fit up the stairs.! Through the careful work of her builder, they removed the window and hoisted the StarDome up from a lower balcony through the window opening. The unique space serves as a meditation area, and several professional artists have been invited to sketch the views out each of the windows. Our trip included a delightful evening with a tour of the city, a wonderful dinner at a local crab shack, and great conversation… once again proving the theory that our clients are The Salt of the Earth! 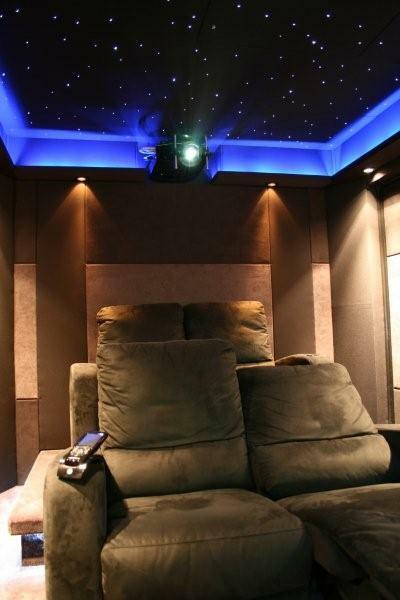 Home theaters in the UK… Cinemas here are definitely becoming more popular, the challenge for most people in the UK is space, although more and more people in central London are digging out basements under existing properties to gain space. Almost all walls here are solid brick which helps acoustically with us then creating a structure inside for sound treatments, this is normally then done with stud-walls and the use of Knauf products for acoustic damping. Homes range from new build to hundreds of years old, the beauty of working in the UK! 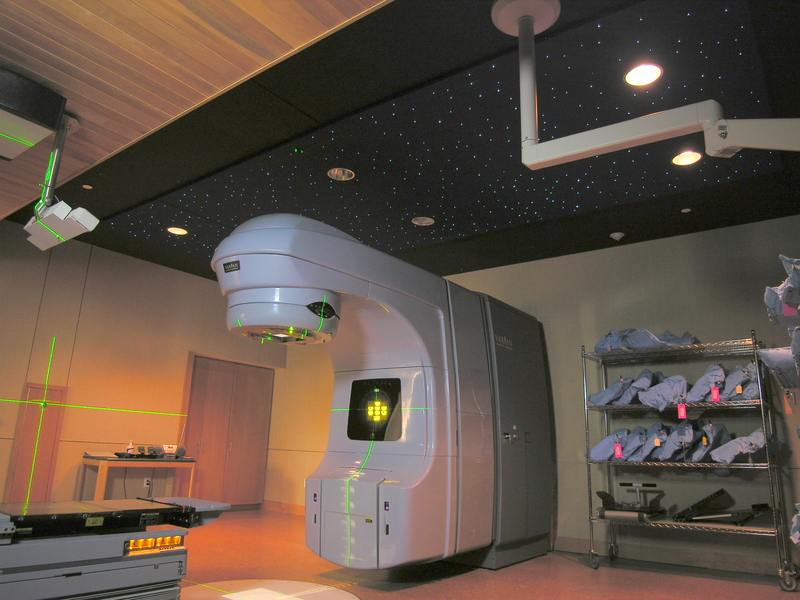 Choosing Numinus… My main challenge was acoustically treating the already fairly small space available; I have to say the whole design process with Scott at Numinus through to the installation was abs olutely painless!!! I had seen Numinus products at trade shows in the US before, and a close colleague who works in North Carolina has always spoken highly of StarTiles. Installation was amazingly easy; I loved the adjustment available for leveling using the hex key method with those particular fittings you supply. 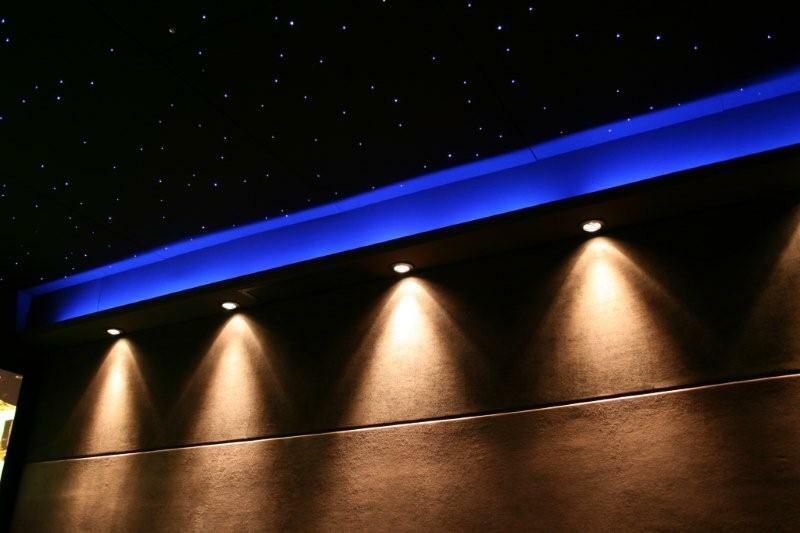 All lighting, including the StarTiles is controlled from a Crestron control system. The Experience… Our customers are all looking for exemplary and a very personal service, we run a small team of very experienced individuals so they will always see the same engineers on site all of whom will be familiar with their systems and needs. When people first see our showroom they are blown away, and the ceiling gets a great deal of attention, especially the twinkling effect! I am over the moon with the ceiling! !